Buying your first home is the most important purchase you will ever make. Add to this the vast array of mortgage products from fixed rates, discount rates, tracker schemes, etc, which can leave you totally stressed and confused. Don’t Worry…. We are the specialists, and we will source the right mortgage for your needs. If you have any worries just call us and we will do our utmost to help. In the meantime, you can check your credit score below. Please be aware that by clicking onto the above link you are leaving the website. 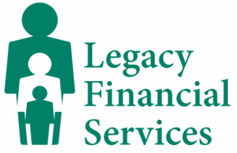 Please note that neither Legacy Financial Services nor (the Network) are responsible for the accuracy of the information contained within the linked site accessible from this page. 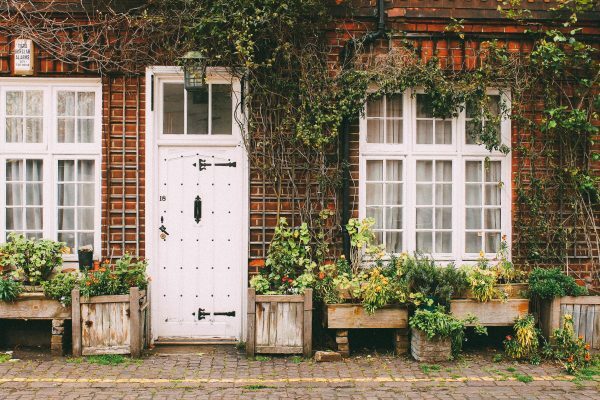 When you remortgage, you’re switching your current mortgage to a new deal, and to a new lender. You may be looking at a remortgage as your current fixed rate has finished, and you would like to refix for peace of mind. 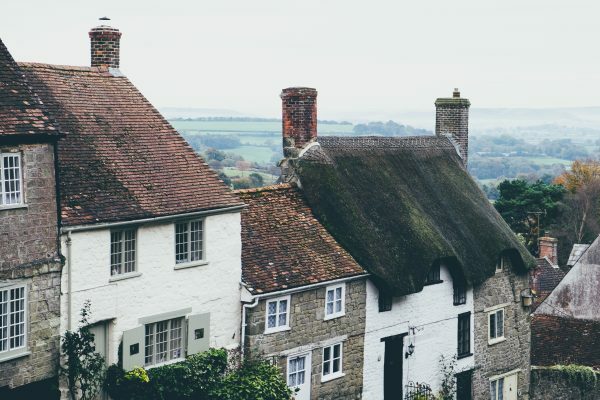 It could be that you would like to raise some cash from the equity in your home, to carry out home improvements or to buy an investment property or a holiday home. 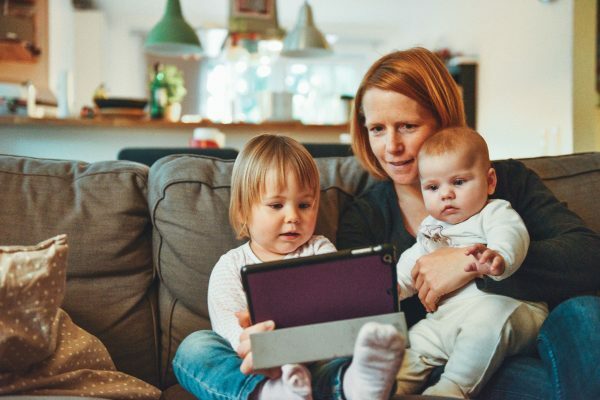 You may have lots of unsecured debt that you would like to pay off, so that you have just one lower monthly payment to help with the cost of living. Buy To Let should not be seen as an easy way to make money, and should be viewed as a long term venture. You would need to have a deposit of around 25% towards the purchase of your BTL property. The rental income then needs to cover the mortgage payments. There are no upfront Fees payable to Legacy Financial Services for advising and arranging your mortgage. This firm usually charges a fee for mortgage advice. The amount of the fee will depend upon your circumstances and will be discussed and agreed with you at the earliest opportunity.